"Best office in the whole east bay. Highly recommended." 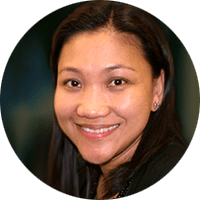 "Dr Chona is smart and honest about what you need and I appreciate it." "Staff was nice and knowledgeable. I recommend her to anyone, especially kids!" "As usual, this visit to the practice was very good." "It is always a pleasant experience visiting the dental services of Dr. Chona." "I love this place! It is worth the 25 minute + drive to get to. They are so friendly." "The clinic is very clean and has modern equipment." 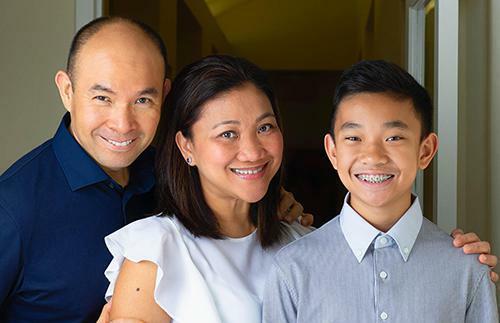 "Dr. Chona is a great dentist who genuinely cares." "I took both my children in for a cleaning and both the Dr and her staff were kind." "I appreciated the time Dr. Chona took to show her all the instruments." 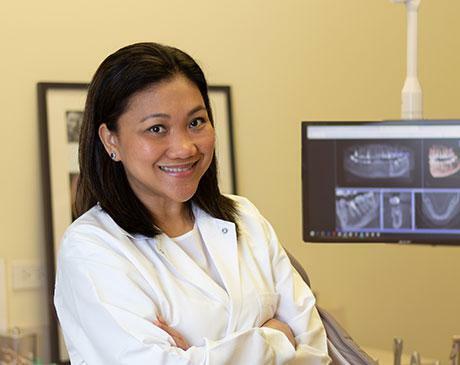 We Care Dental is a friendly, welcoming dental practice in Dublin, California, that offers cutting-edge periodontics, cosmetic dentistry, and comprehensive dental care to all ages of men, women, and children from pediatrics to geriatrics. With convenient office hours and emergency dentistry services, you can be sure the We Care Dental team is there when you or your family need them. 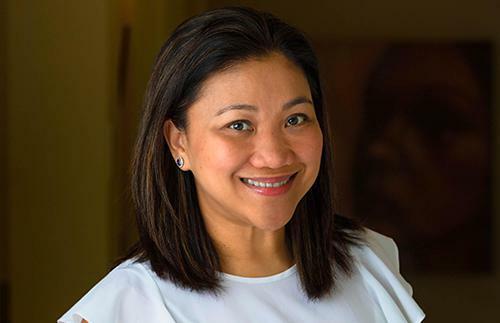 Founded by Chona S. Lardizabal, DDS, We Care Dental’s mission is to provide the communities of Dublin, San Ramon, and Pleasanton with outstanding service, quality dental care, and cost-effective treatments. Dr. Lardizabal uses state-of-the-art technology to diagnose and treat tooth decay, gum disease, oral cancers, and other oral health issues. At We Care Dental, you’ll receive hospital-grade technical services, digital X-rays, and state-of-the-art diagnostics and treatment, including Planmeca cone beam computed tomography (CBCT) and Sirona imaging. Because Dr. Lardizabal wants you to feel comfortable during your exams, cleanings, and procedures, the We Care Dental office is equipped with A-dec streamlined dental chairs and equipment. She makes your dental and periodontal care pain-free by offering DentalVibeⓇ painless oral injections. In addition to preventive care and treatment, you and your family can get complete smile makeovers at We Care Dental. Correct alignment problems with InvisalignⓇ, restore damaged teeth with bonding or crowns or replace missing teeth with beautiful, custom-designed dental implants. You can also request in-office or take-home professional teeth whitening. Whatever your dental, periodontal, or oral-care needs, the professional and caring team at We Care Dental is ready to help. Call the friendly staff or use the online form to set up your appointment. If you have a dental emergency, call or visit the office for immediate urgent care. Here is a list of insurances accepted at We Care Dental. If you do not see your insurance provider or if you have any questions about payment, please contact our office.